…and the count continues. 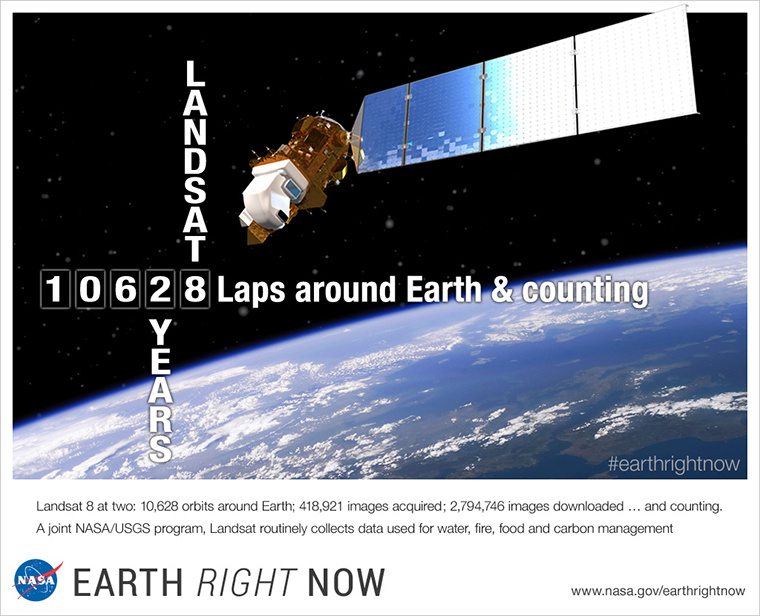 Happy Birthday Landsat 8. Thanks to Terry Arvidson, Gene Major, and Linda Owen for compiling these statistics.